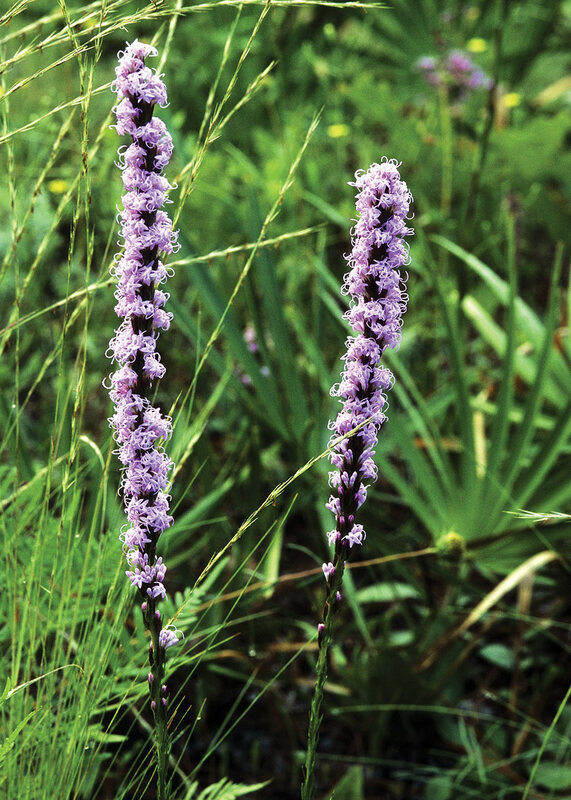 About a dozen species of Blazing Stars occur in the central panhandle, all of which have erect, spike-like inflorescences. 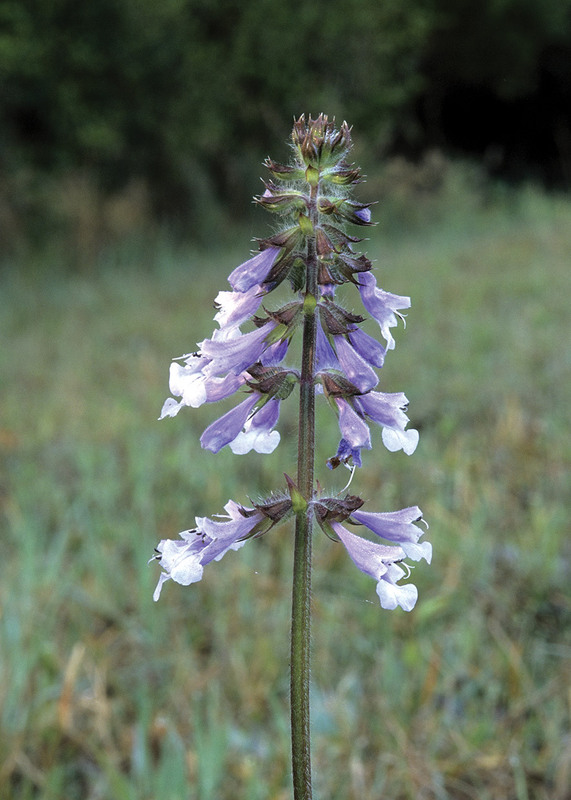 Species vary from 2-6′ tall and usually occur in showy colonies along moist or dry roadsides. 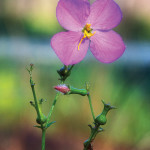 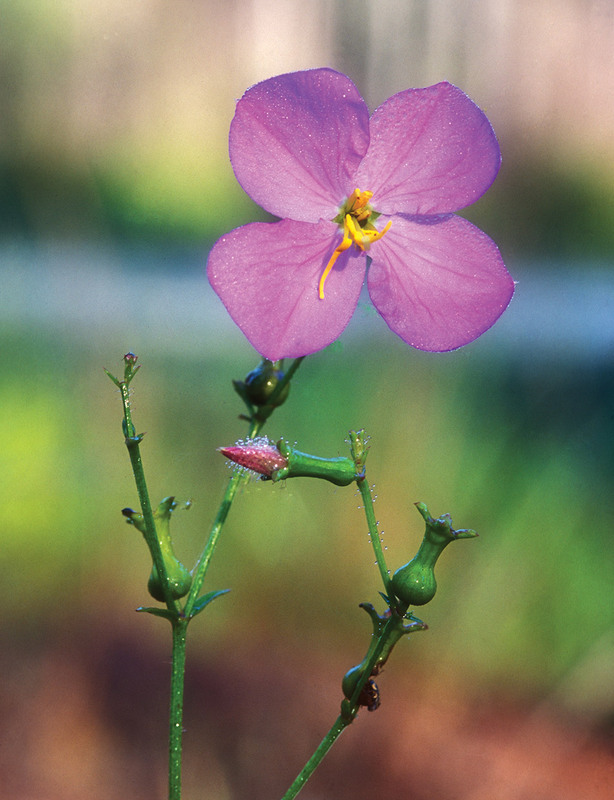 The individual flowers are small, 5-lobed, and star-shaped, which explains the common name. 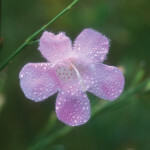 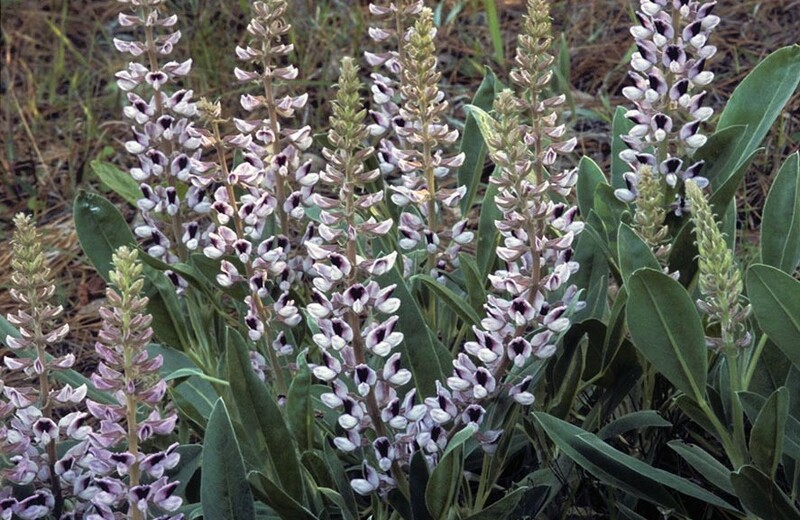 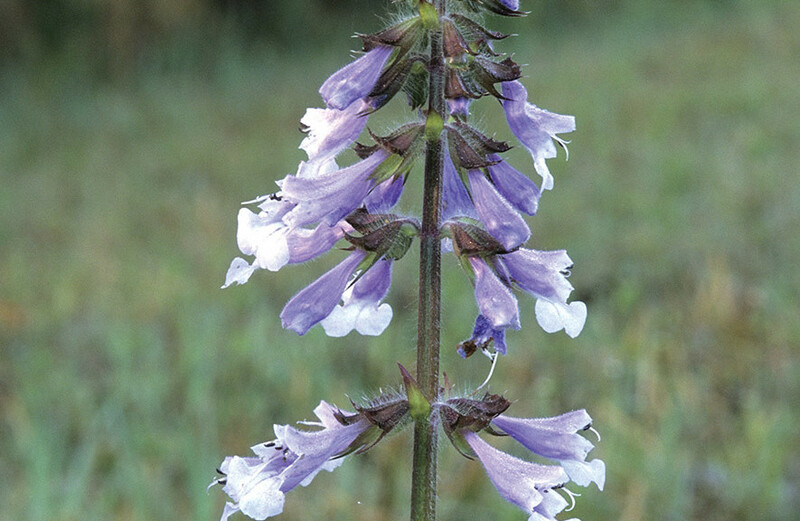 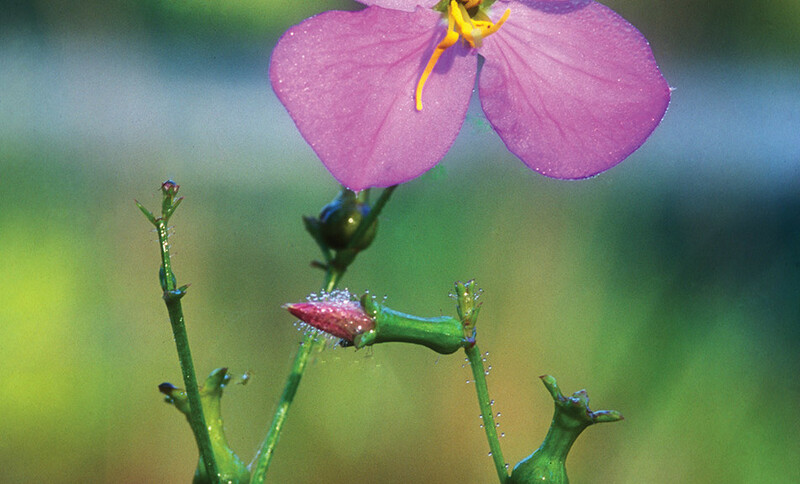 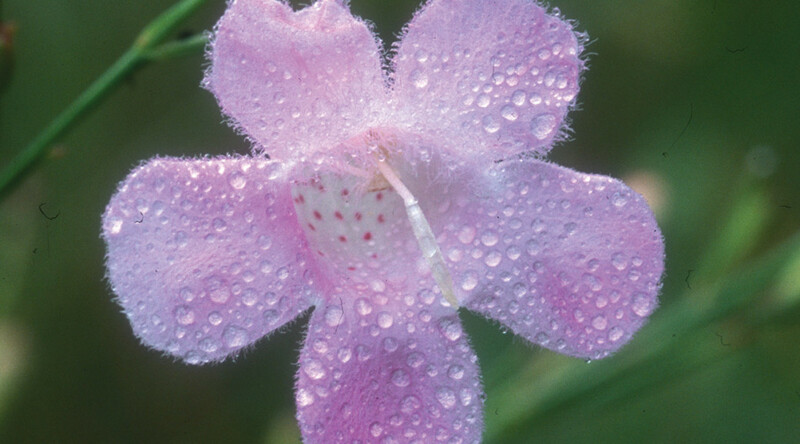 As their name suggests, Meadow Beauties prefer treeless savannas, open bogs, and sunny roadsides. 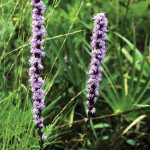 There are about a dozen species, most of which have lavender or purple flowers with large, yellow, hook-like anthers. 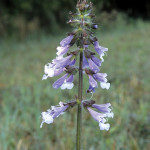 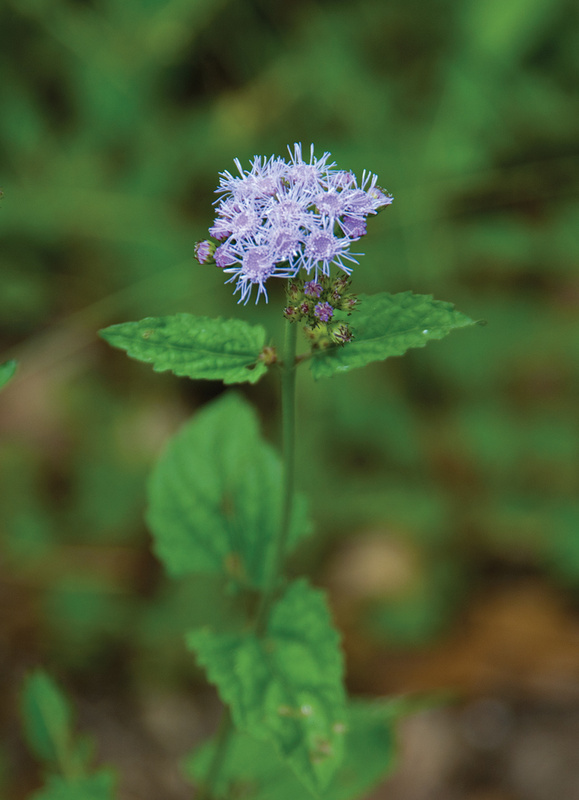 They are one of our most abundant groups of summer-blooming wildflowers. 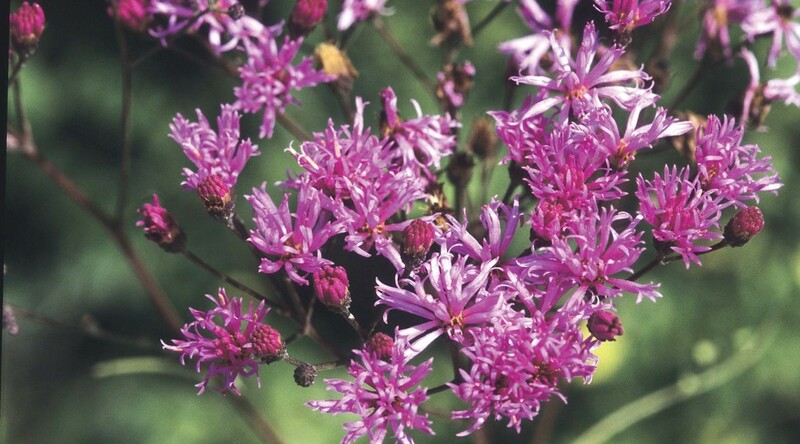 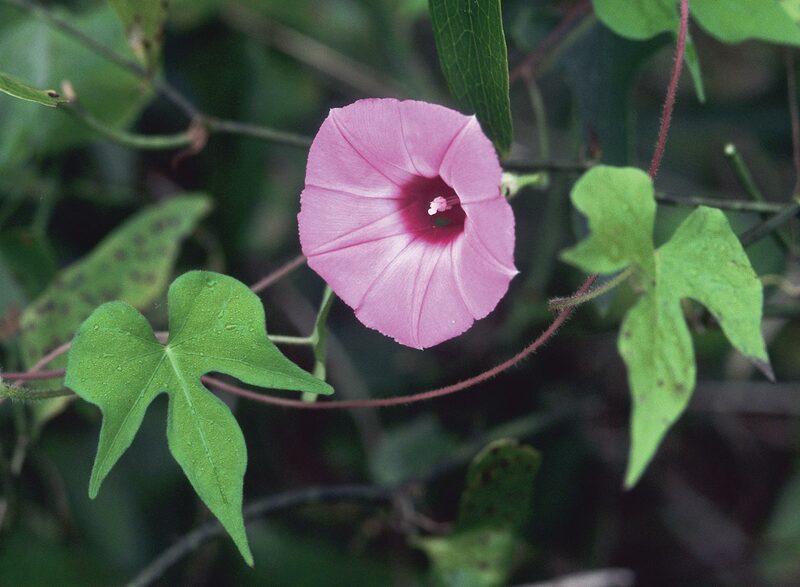 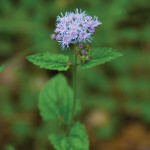 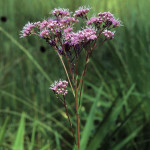 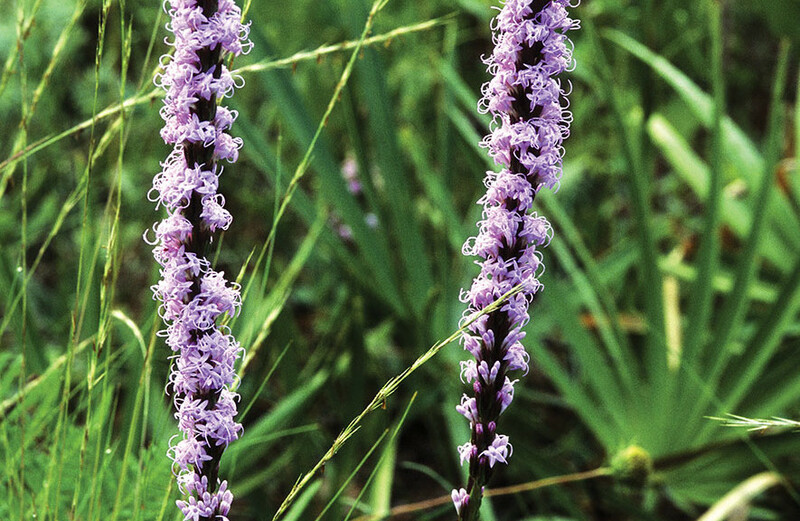 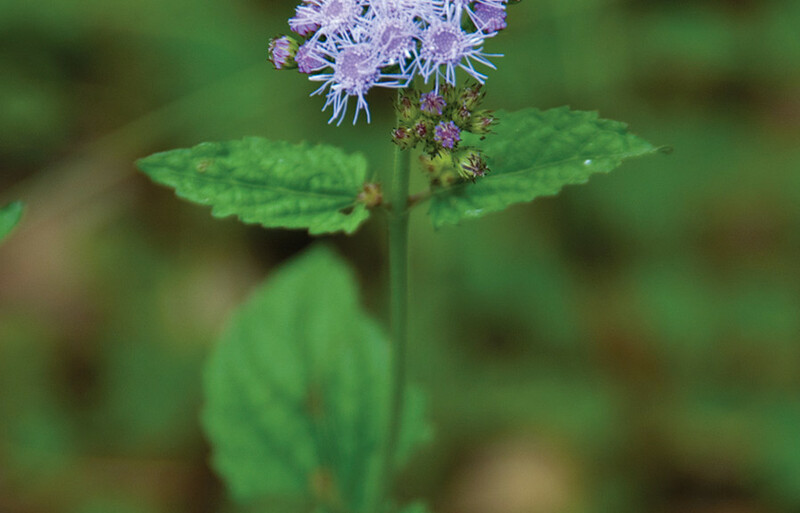 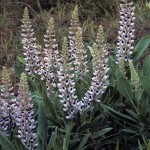 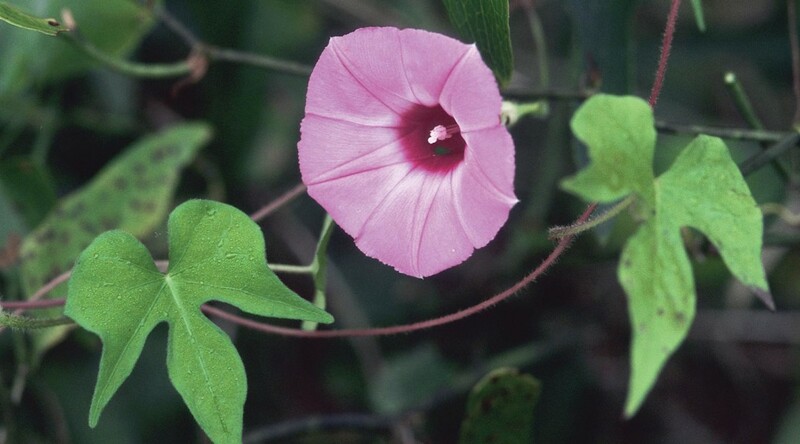 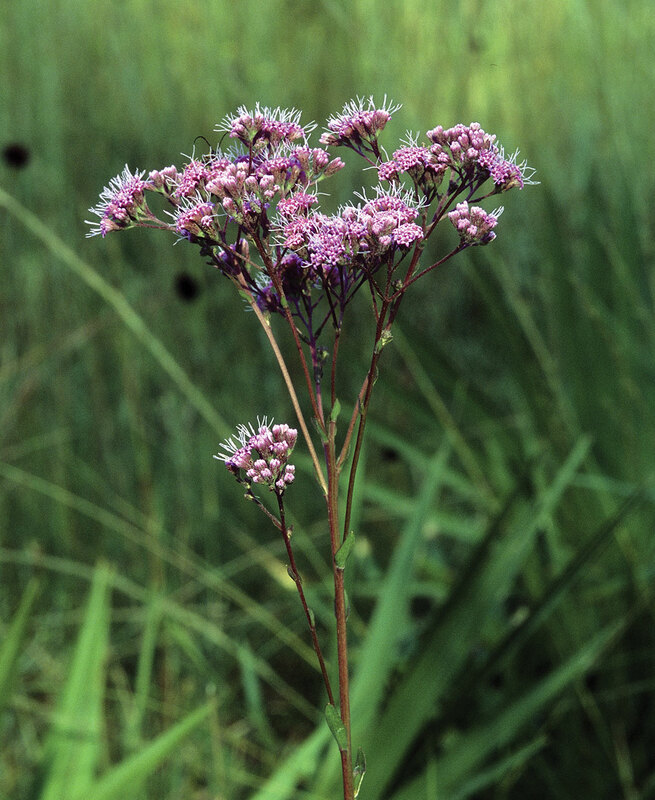 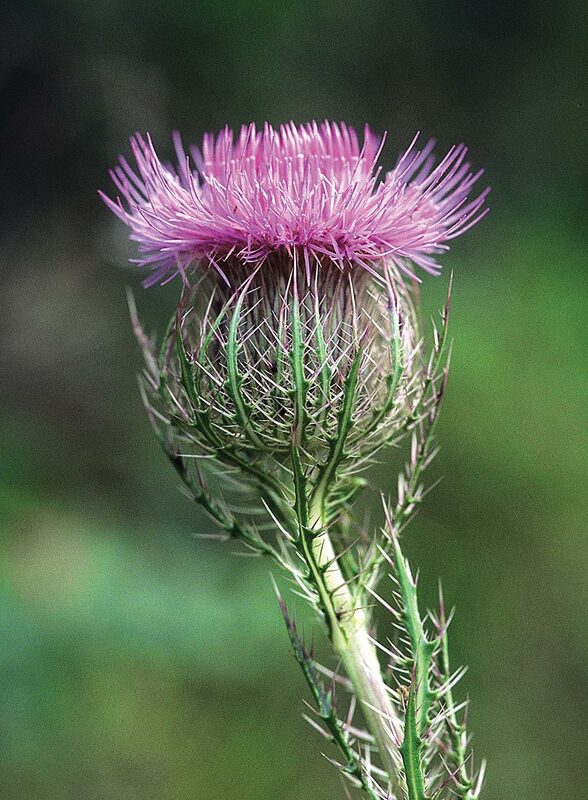 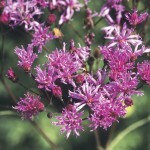 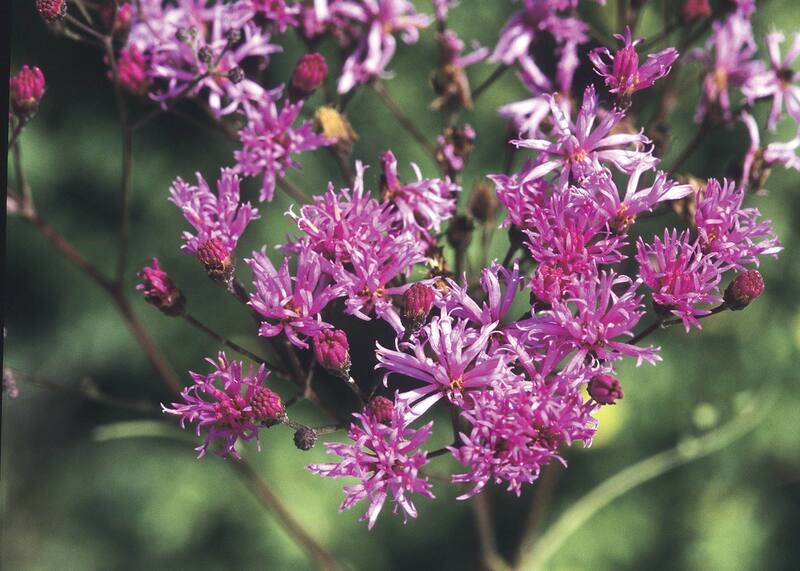 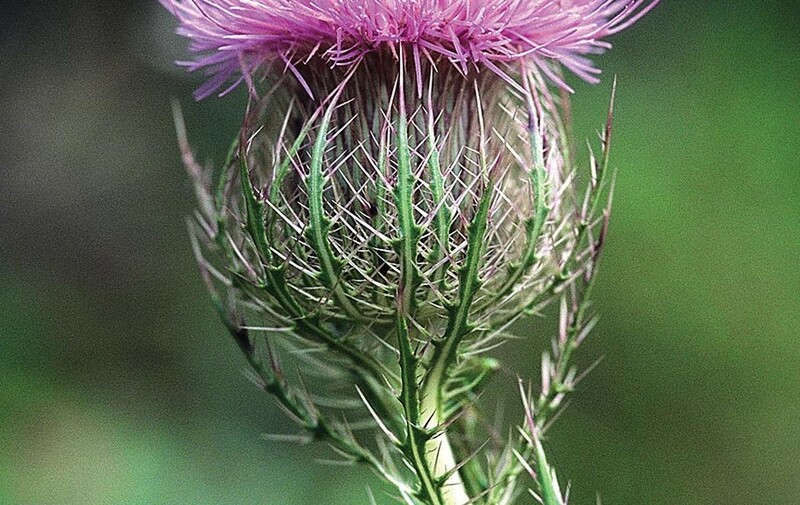 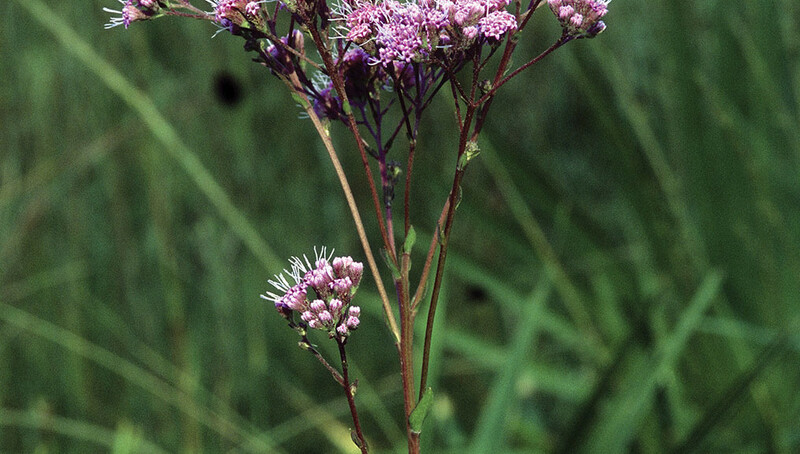 Ironweeds are tall, wispy plants with striking purple flowers and an upright form. 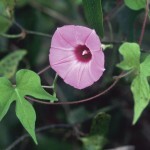 Plants average 3-5′ tall, usually with several upright stems. 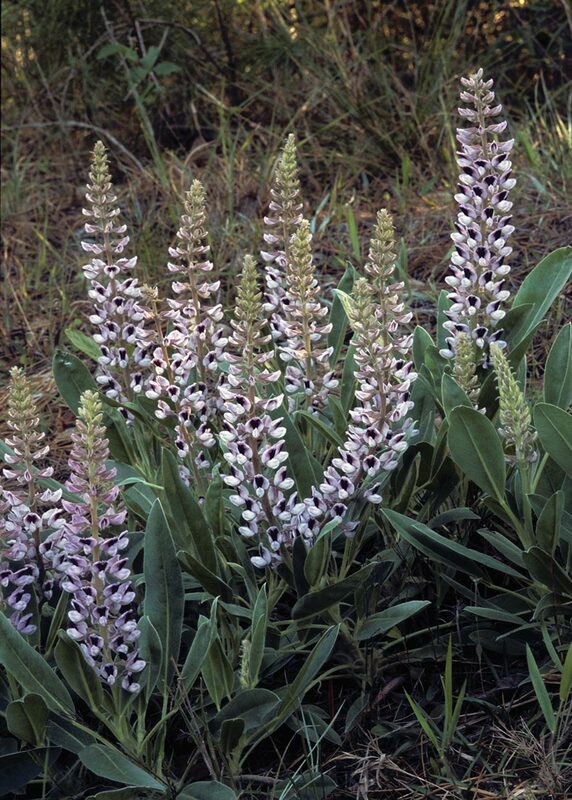 Some prefer dry sites, others moist roadsides. 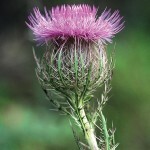 Look for them in autumn.